Control temperature, humidity, CO2 levels and light events within two separate environments at the same time. 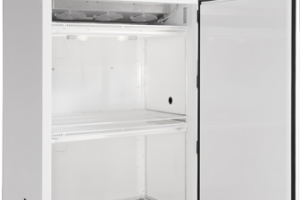 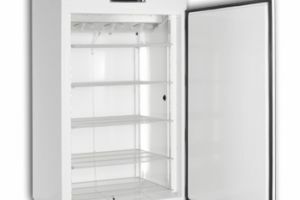 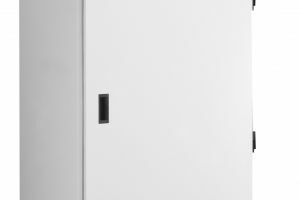 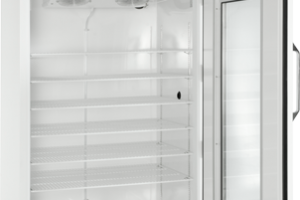 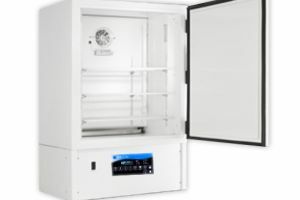 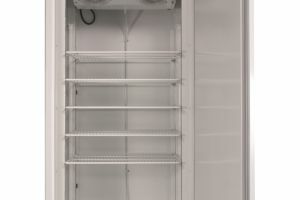 The I-22LL incubator provides two separate environmental chambers within the same self-contained unit, allowing for more storage and more functionality, without taking up more space. 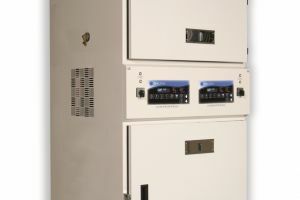 The two chambers may be used for separate, related or unrelated functions, while maintaining a stable and controlled environment within each. 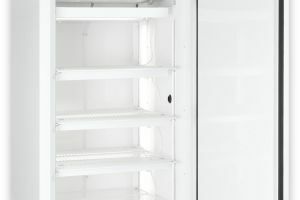 The I-22LL is accessible, convenient and easy to use, while providing the sophisticated controls needed to maintain a delicate environment. 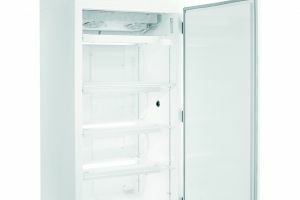 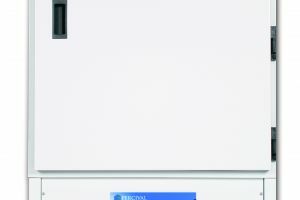 With standard environmental controls and lighting intensity controls, the I-22LL is ideal for a wide range of applications including bacteria cultures, seed germination, drosophilia cultivation, product testing and more. 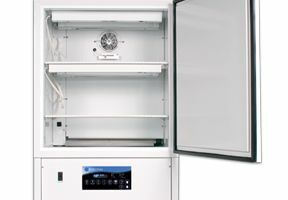 Each compartment provides plenty of space for multiple samples with easy organization within each. 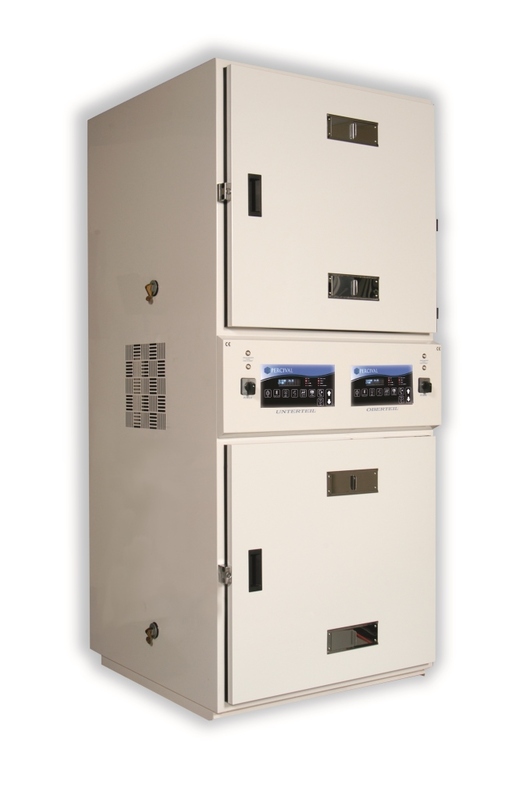 Optional features and customization of the panel and controls allows you to build a unit with the exact specifications you need. 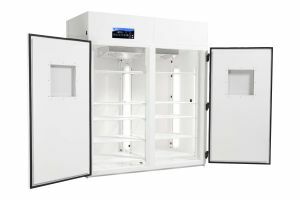 See the standard specifications and the additional features available to learn more about the I-22LL environment chamber. 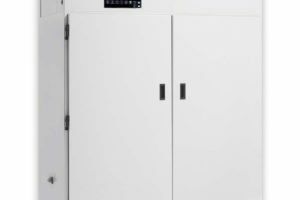 To learn more and for ordering information, click or call Geneva Scientific.